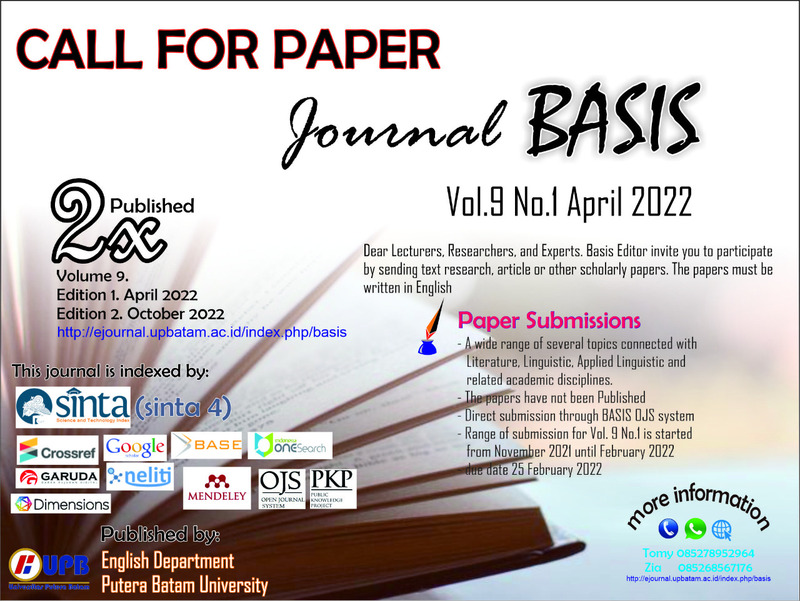 NITA KANIADEWI, WIDI SRIYANTO, Mr.
Jurnal BASIS (Bahasa dan Sastra Inggris) or Journal of English Languages and Literature published twice a year, the first publication will be in April and the second publication in October, each of issue will be published minimal 7 articles. 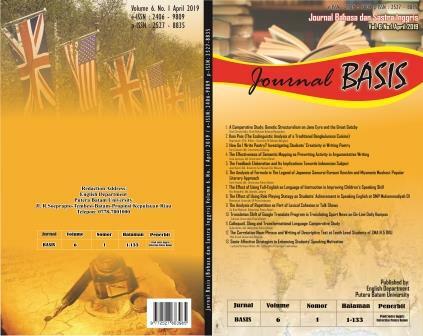 Jurnal BASIS: Jurnal Bahasa dan Sastra Inggris always places Language as a central focus of academic inquiry and invites any comprehensive observation of language with various dimensions in the country and language all over the world. The journal, serving as a forum for the study of language, supports focused studies of particular themes and interdisciplinary studies in critical discourse analysis. 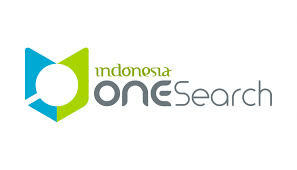 It has become a medium of exchange of ideas and research findings from various traditions of learning that have interacted in a scholarly manner.